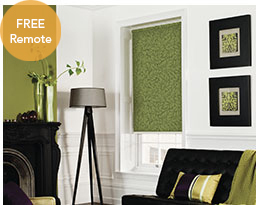 Remember to order your controls at the same time as your motorised blinds. Choose between handsets that operate a single blind or up to five separate blinds at the same time handy timer controls or wire-free wall mounted switches that can be fitted out of children's reach. 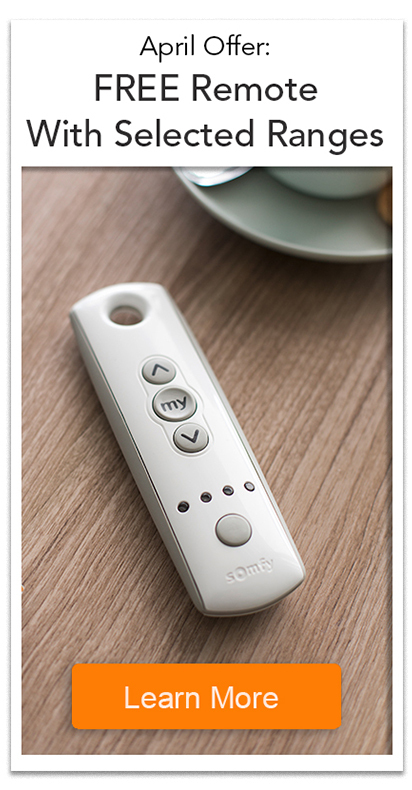 Control your blinds using your smart phone or tablet when you use Somfy Connexoon or TaHoma. Integrate with your other devices such as lights and heating to create your perfect smart home environment. Choose from a stylish selection of wall switches designed to compliment any interior. Wall switches are ideal for anyone worried about misplacing their remote or who want to keep controls out of the way of young children. They’re very easy to fix and require absolutely no wiring. 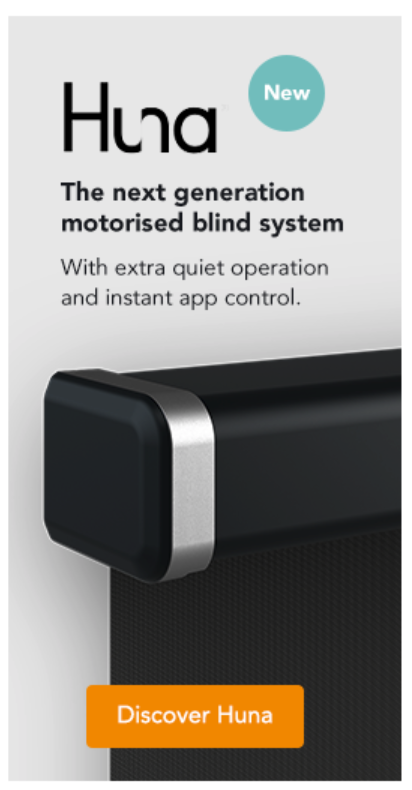 Handsets make operating your blinds quick and easy. 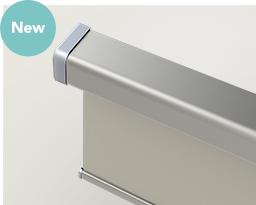 Use the ‘my’ function to set your ideal blind position and easily control single or multiple blinds as a group or individually. Take your blinds to the next level by integrating light sensors and timers. 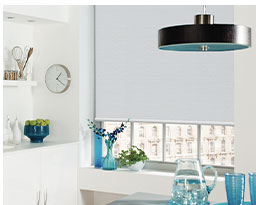 Set your blinds to open and close at set times to simulate occupancy or automatically close at night. Use a light sensor to close your blinds automatically when the temperature increases, helping to keep your rooms cool in hot weather and protect your furniture from fading in the sun.